Welcome to the deliciously enticing, magical world of home baking! Since you are here, hope I am right in assuming you want to take your first steps into the world of baking? Before you make any assumptions about me or my 'expertise' let me assure you, am certainly not one! I just am a learner at a different stage of learning. Hopefully, I should be able to take you through the most basic of the baking basics. Allow me to share with you the little I have gathered along the way. I would also like to share some simple recipes that have worked well for me. Please take these recipes as just a guide for the techniques that are used. Feel free to try recipes which are similar. I believe that a methodical approach will help you feel more at ease. So I would suggest you go through all of the feature posts to familiarize yourself with some basics before you begin your baking journey. Better informed, you are bound to make a better start. All that I have written in these posts and my blog in general is only my understanding of the recipes, techniques and process. Do feel free to correct me in case of any mistakes, I will be glad to make any changes that are necessary. I often get e-mails about suggestions for baking classes. In my opinion, classes can just about give you an idea unless you join a full fledged baking /culinary school . Its entirely up to you again to actually learn. Read up, practice, watch the wealth of videos on the internet and you are good to go! Getting the hang of baking takes some time, effort and patience. But take heart, if I can do whatever you can see here, so can you. Keep at it, you will get there soon! Then again, I keep reminding myself too, that this is a journey with so much to learn and explore. Rest assured, it will be eminently enjoyable, the high you will get out of this is best experienced! Update! - My new video channel for beginners! I am attempting to put these posts and more in video format. I am terribly camera shy, but go ahead and laugh at my first few videos ( I will laugh with you)! Please do subscribe to my videos for updates. You can also subscribe to my channel on YouTube. Click to subscribe now! THE BASEST OF THE BASICS - Boring but necessary! RECIPES - Now comes the interesting part!! I know its extremely tempting to try that frosted dark chocolate cake as your first bake for that birthday next week, but hold on! If you ask me, starting with simple recipes, moving to those which require more by way of technique will be the best thing to do. I know from experience that nothing truly motivates a new baker like a successful bake does. And the key to learning better is largely continuous practice. At the cost of sounding like that stern teacher of your school days, here are some recipes you could attempt, preferably in the order given. Again, these are merely suggestions, feel free to try similar ones you may come across. These may not go on to be your most favorite recipes ever, but will certainly be some easy ones you could successfully attempt. Hopefully these will help. Before you ask, yeast and breads only after you are completely at ease with your oven and baked a few cakes at least. Easy Cocoa Brownies - And Some Brownie Point(er)s ! BREADS : Baking bread is joy, but be sure you know if your are using good yeast before you begin. Since baking bread involves more variables for success, this is better done once you are comfortable with basic baking process and your oven. Try the no knead ones, then the ones that need kneading. EXTRAS : Little things that make a difference - good vanilla extract for instance. 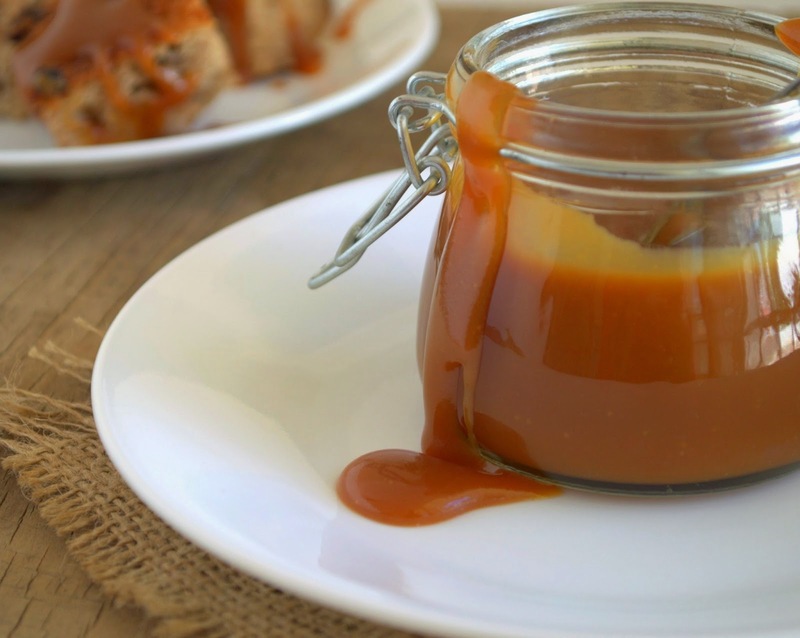 Take up that brownie or cake a notch with these easy dessert sauces! TECHNIQUES : Whipping cream, melting chocolate, whipping egg whites and more. I have updated just a few recipes here, will soon be doing more. This section will always be work in progress and will be constantly updated. Please feel free to leave your comments, feedback and suggestions on this section. Read, bookmarked and shared! Beautifully compiled blogpost,Suma..a treasure to keep. Wow! Thanks for sharing your insight. I have just skimmed the surface but am sure to return for a more detailed study. Suma ji, you are my saviour. Such an exhaustive and meticulous posts on the science and techniques of baking.. just amazing.. your blog is exactly what i was looking for.. A step by step methodical approach to baking for someone who is eager but lost in the ocean of baking. I watched all your prep videos. Trust me when i went to the store to buy the basics of baking, i could see the transformation in the shopkeepers attitude, he started showing and explaining things to me as if i was an expert baker. Surprised to find all the basics in one shop in a small city like ranchi( though i'm basically from chennai). I started with butter sponge cake ,followed ur instructions to a dot, and i'm quite excited the cake came out pretty well and my maid was telling me ma'am it looks like a baker's cake. Thanks again and will definitely try out as much of your recipies. Thank you so much Priya, am so glad this helped you! Do keep baking, keep me posted!